My name is Michal Marek. I work in the Prague SUSE office as a packager. 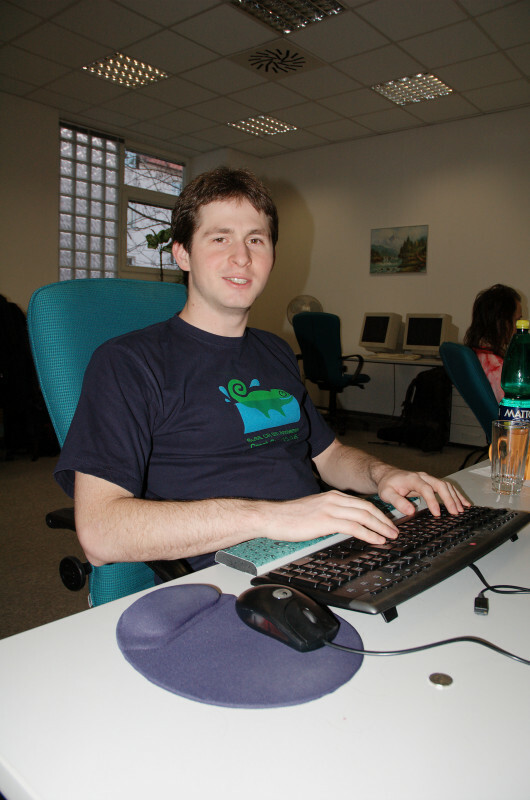 You can meet me online in #opensuse-buildservice irc on freenode, my nickname is 'mmarek'. My email address is mmarek (at) suse.cz. This page was last modified on 23 February 2011, at 09:59.